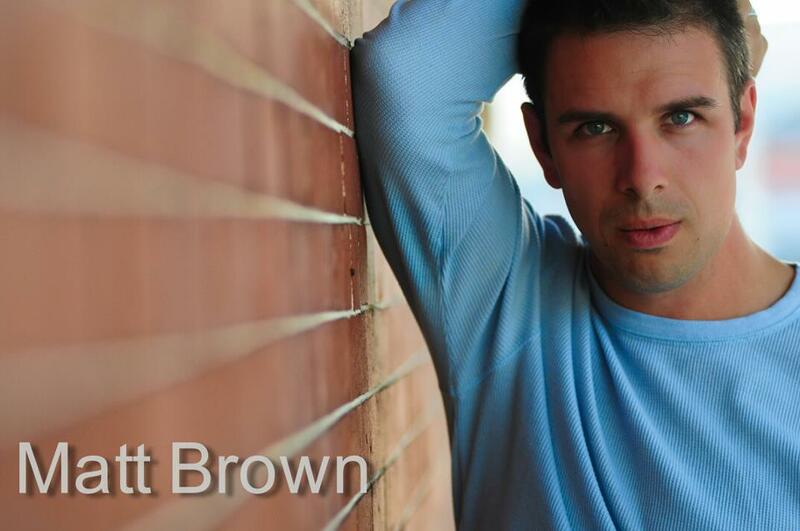 En Queue Film and Brian Taylor are proud to announce that Matt Brown has been confirmed as the lead in Battle at Beaver Creek. Matt has worked with Brian before on the Bite. Further cast announcements will follow as confirmations come in.